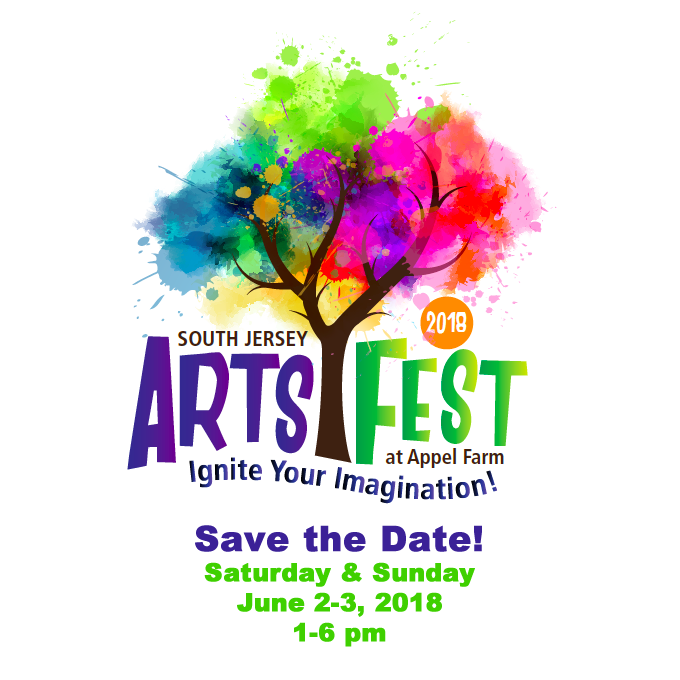 Join us for the South Jersey Arts Fest! Ignite your imagination during a jam-packed weekend of performance, innovative arts exhibits and immersive workshops for the whole family! Enjoy music by known regional artists, student-based performers, theatre, choral and dance troupes, crafters & artists, and delicious fare from gourmet food trucks, craft brews and wine. Family and friends – find out what makes Appel Farm so special as the leading arts education center in South Jersey! A Mother Daughter Retreat designed for Mothers, Grandmothers and Daughters of all ages! Laugh, listen, and create as you participate in movement, writing and visual arts workshops that explore the concept of dreams. 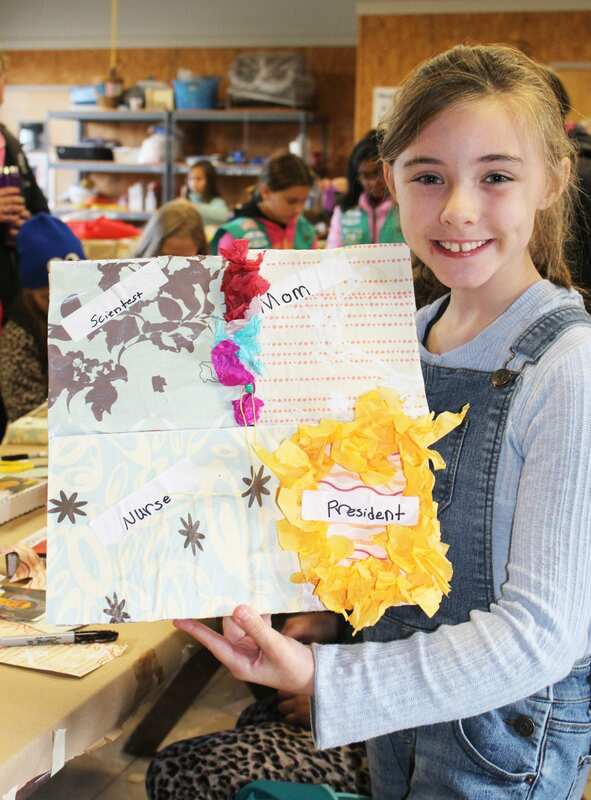 Moms – hear about your daughter’s hopes and dreams for the future. Daughters – discover that mom is not only “mom” but a woman just like you, with her own dreams and aspirations. Girls, ages 8 – 14, can join us for a 2 night overnight, camp experience. Located on 115 acres of beautiful fields and woods, Appel Farm is an idyllic (and ideal!) spot for girls to spend time connecting, sharing and learning. 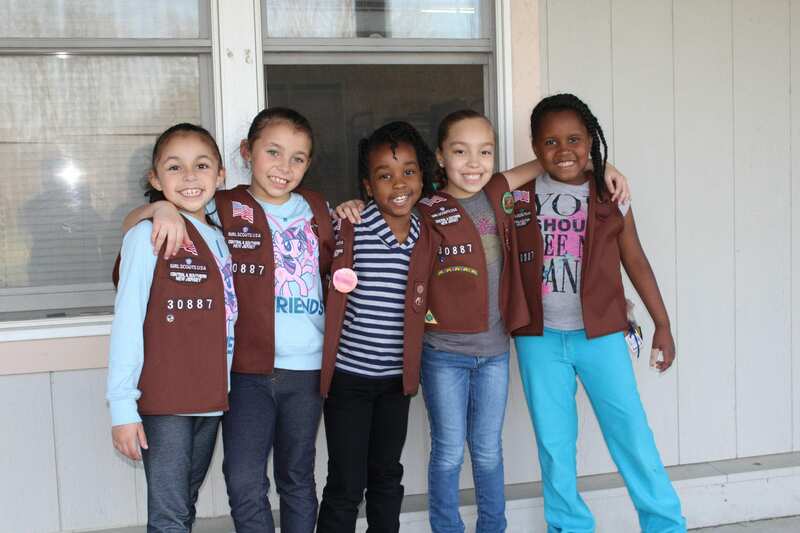 Our engaging curriculum is designed to teach girls about science, the environment and social issues through workshops in the visual and performing arts and to help Girl Scouts earn their Girl Scout Achievement Journey awards. Juniors will GET MOVING, Cadettes will BREATHE, and Seniors will create GIRLtopia! Brownies and Juniors can spend a fun – filled overnight retreat at Appel Farm that includes a nature scavenger hunt, a campfire, s’mores and an ice cream sundae party! And now we have added four new badges to our programming: Dance, Stay Fit, and the Outdoor Art Creator and Explorer Badges! For more than 50 years, Appel Farm Arts Camp has transformed the lives of thousands of young people, helping children develop artistic talents, gain self-confidence, and make friendships that last a lifetime. 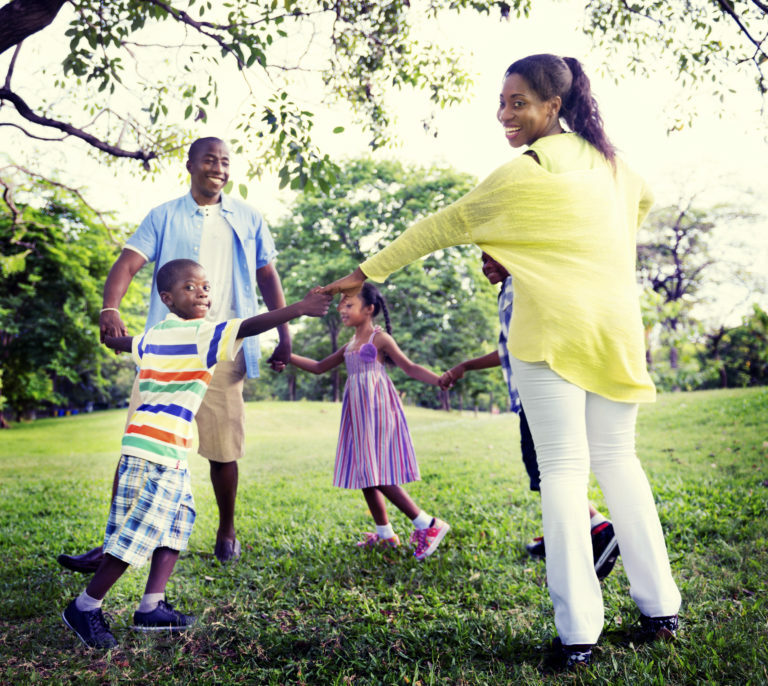 Now we are offering our families a chance to experience the magic of Appel Farm summer…together. This festival brings together local teens from Salem and Gloucester counties for a day at Appel Farm. Students in grades 7-12 are invited to experience professional evaluations, fun and interactive workshops to enhance artistic skills. 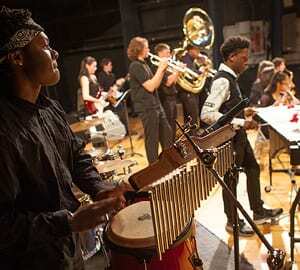 They also have the opportunity to learn about new art forms through peer performances and exhibitions. 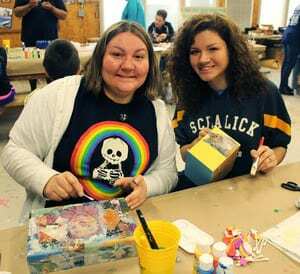 Salem County Arts in Bloom is a two-day event that takes place during the third weekend in May. Artists from all over Salem County welcome guests to tour studios, galleries, and other scenic locations. Every stop on the tour offers a unique experience in a scenic country setting. Appel Farm is proud to participate! 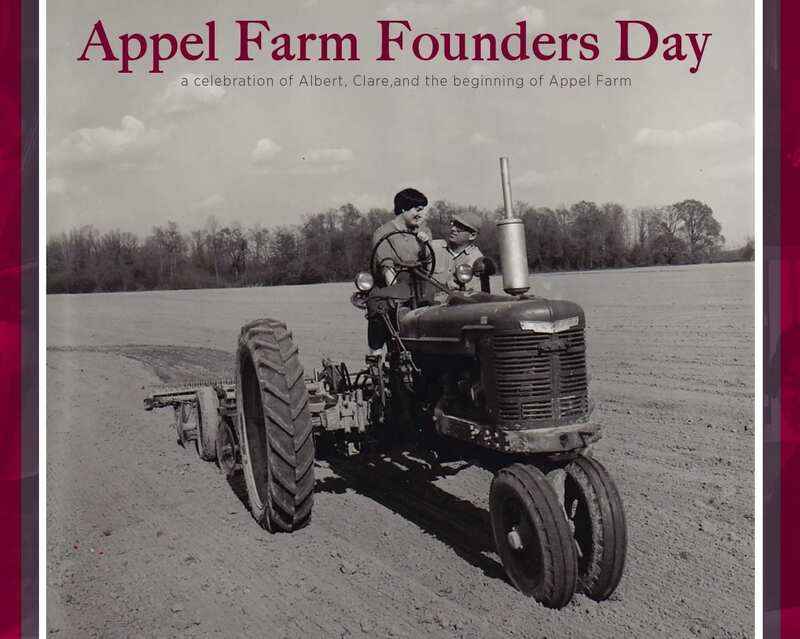 We are thrilled to offer our alumni and friends this opportunity to come together to honor Albert and Clare’s vision and dreams, and the rich history of Appel Farm. Please joins us for this special celebration, and participate in the creation of the Albert and Clare Appel Camp Scholarship Fund. The annual Earth Day Festival at Appel Farm Arts & Music Center invites the community to participate in a fun-filled day of Earth Day themed art projects, live music, dancing and food. 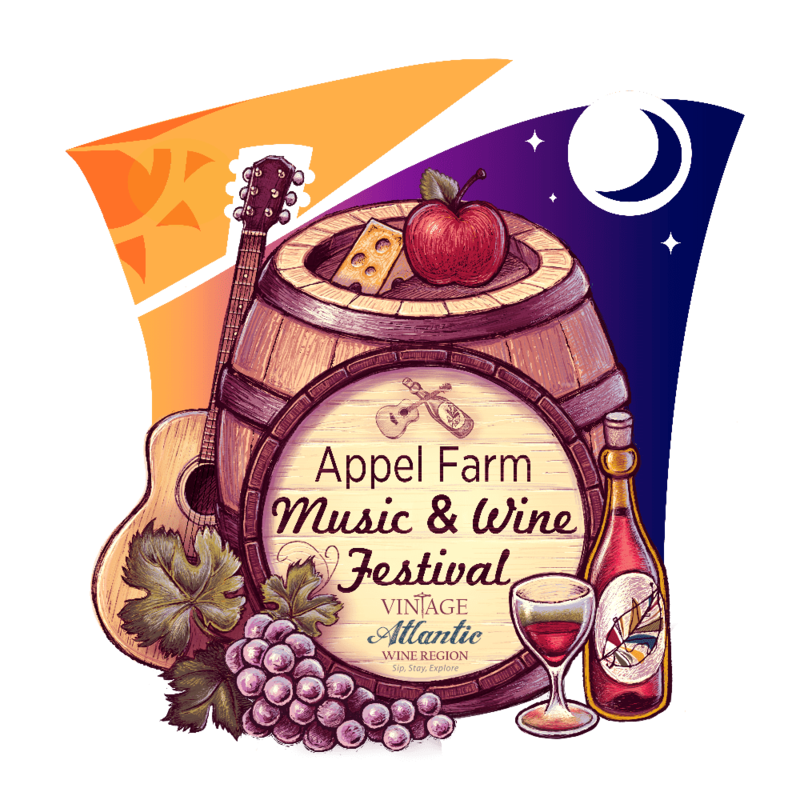 Through a partnership with the Vintage Atlantic Wine Region, the Appel Farm Music & Wine Festival is an advocacy effort to Raise a Glass in support of arts education. This special wine festival features six unique wine trails spanning New Jersey, Pennsylvania, Delaware and Maryland. Other highlights and activities include live music, arts activities, an overnight camping experience, a Kids Camp and much more! 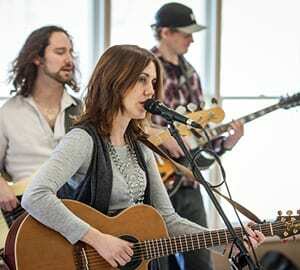 Proceeds from the event support arts education programming at Appel Farm.